We have signed a deal with the german label HEAVY FORCES RECs. 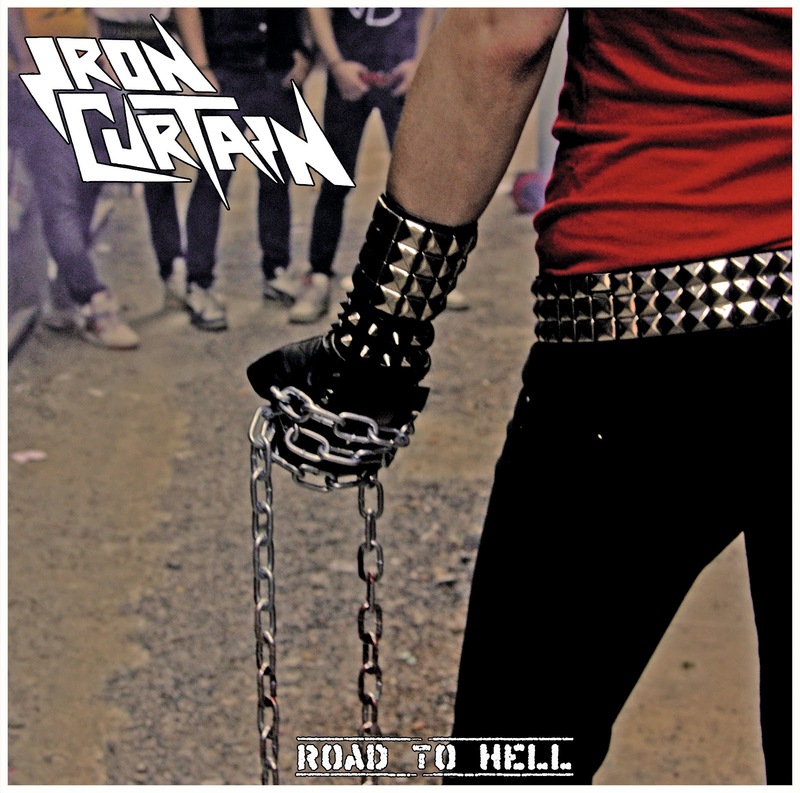 He will release 500 copies of Road To Hell Lp, 100 copies in white color plus a exclusive patch, an 400 in black wax. All copies come with poster, card and inlay.